A Twitter account has been set up calling for Jurgen Klopp to be sacked. Name and shame any Liverpool supporters that you know who are following this idiot. Call them out publicly by asking them why they are following this account. 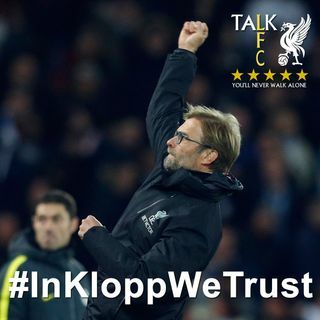 We are asking all of our followers to sing Jurgen Klopp's name loud and proud at Tuesday's match against Chelsea at Anfield. Show your support for our manager and call out anyone you know who is following this idiot on Twitter.